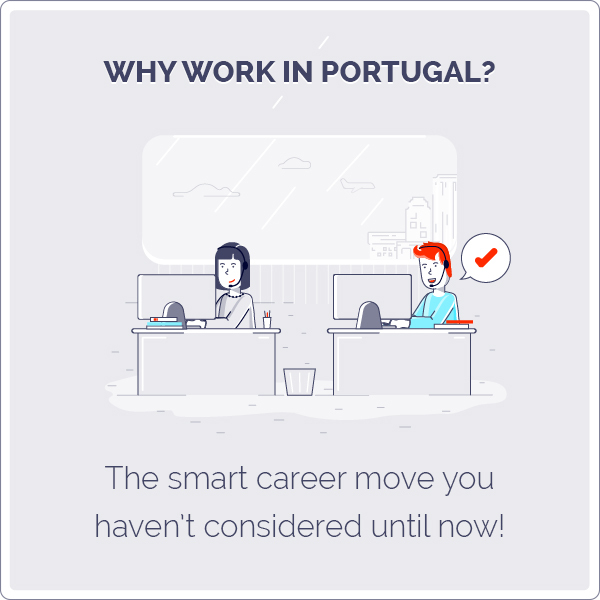 Café Piolho in Porto – CC Talents – We Hire Talents! Café Piolho is probably the most famous caffe in Porto. Although it’s not as charming as Majestic Café or Café Guarany, Piolho (as it is called) has been the meeting point for students and teachers, locals and foreigners, friends, lovers and businessmen. Literally everybody knows Piolho. It’s not a big place but it’s always crowded. There’s an esplanade from where you can see the Carmo and Carmelitas’ Churches and the Cordoaria gardens. Piolho means “louse”. Calm down. Hold your horses. Don’t go running away or start scratching. The original name of the caffe was “Café Âncora D’Ouro” (Golden Anchor Café in a literal translation). But because this caffe was the only one around the universities area (Medicine, Engineering, Humanities, Sciences and Pharmacy) students and teachers met there and started to mix. Then, the caffe became famous and there were people waiting to get a table. So, because of the crowd (inside and outside) people started making a comparison with the fact that there was always a crowd and the lice (that “come in crowds” when you get them in your head). 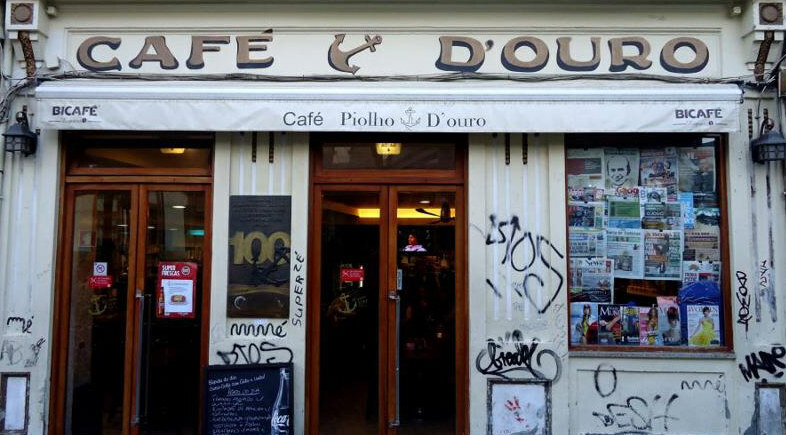 Now that we cleared that up, we can move to other fun facts about Café Piolho. This caffe was famous for its quality service and quality products. The coffee was quite well known. They would serve around 4500 espressos a day. Why? The owners mother was a pharmacist and she mixed the coffee beans and managed to get the perfect blend. Everybody wanted to have a coffee at Piolho. It is, to this day, the students caffe. Just for a coffee or to spend the whole day studying there. If you look around the walls of the caffe you will see many plaques offered by groups of students to the caffe (especially Medicine students). During the dictatorship, many of the demonstrations were organized and designed at Piolho, by the students that were part of the communist party. After a darkest moment in the history of Piolho, where the students quit meeting there and the clientele were mainly individuals dedicated to illicit activities, in 1979 the new management started fighting to conquer back the students and the spirit of the caffe was brought back in the 90’s. But there’s no way of making you feel the Piolho heritage and spirit. Go there, grab a cup of coffee or have a francesinha. Take a look at the plaques on the walls and just enjoy. I do remember studying there for my exams or having dinner with my college friends when I was at the University. Good times. Piolho is usually crowded on weekend nights but if you wait a bit, you might just get a table! It’s open from 7am to 4am, except on sundays.